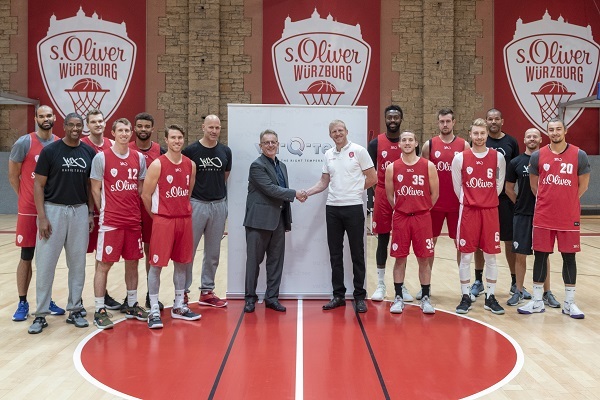 va-Q-tec is excited to cheer on the s. Oliver Würzburg Basketball team that made it to the Semi-Finals in the FIBA Europe Cup. For the first time in the clubs’ history, the team has made it to the semi-finals of the European tournament. The local team from Würzburg will face Italian Pallacanestro Varese in the first out of two games Wednesday April 10, in the evening. va-Q-tec crosses its fingers!